Thanks for downloading. 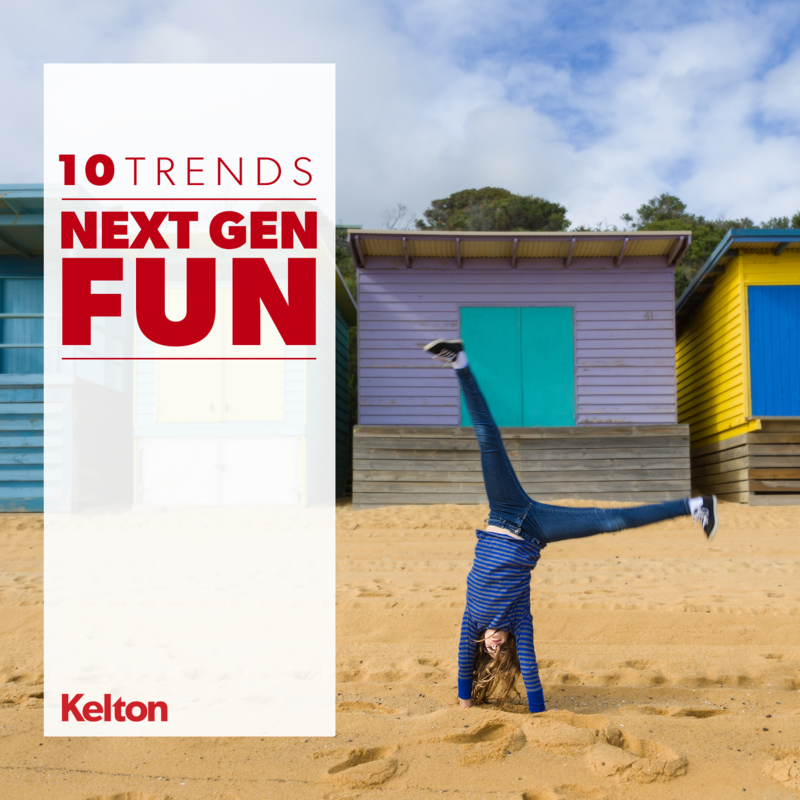 Click below to access your copy of our "10 Trends: Next Gen Fun" report. Enjoy!